Filipinos love pork. 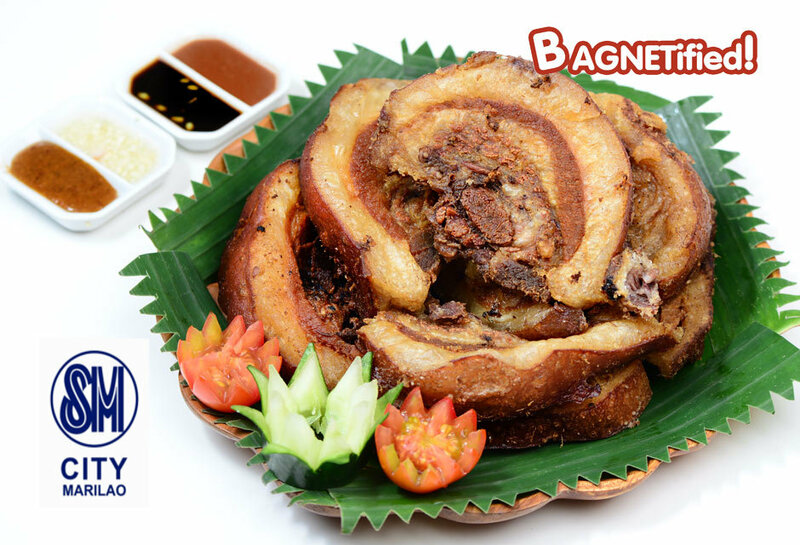 Aside from the famous pork dishes by Pinoys such as lechon and crispy pata having this Ilocano’s original deep fried pork belly meat, “bagnet” is surely one of the dishes that we love to eat. 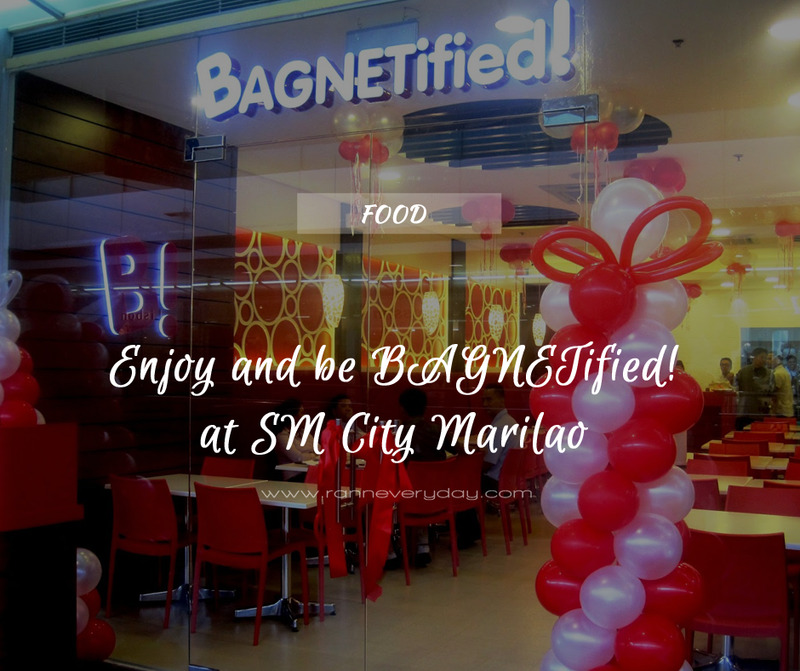 And because of it, SM City Marilao brings BAGNETified - the first bagnet chain of restaurants in the Philippines that expertly concocts Ilocano’s cuisine. Specializing in infusing well-love Filipino food with Bagnet, every dish in BAGNETified will surely fill you with happiness and make you fall in love with Filipino food all over again. Take your pick from their hearty menu, tried-and-tested dishes to the traditional menu with a twist. Gorge on BAGNETified's most popular dishes like Bagnet Sarap, a must-try pork cuisine seasoned with rich distinctive all-original Bagnetified flavor; Bulalo Bagnetified, the popular beef soup dish that is complemented by Bagnet; or Kare-Kare Bagnetified, a traditional Filipino stew with a twist of Bagnet in thick savory peanut sauce. Other must- tries are Chicken and Bagnet Adobo and Crispy Pata, and vegetable Bagnetified dish, Chopsuey Bagnet. 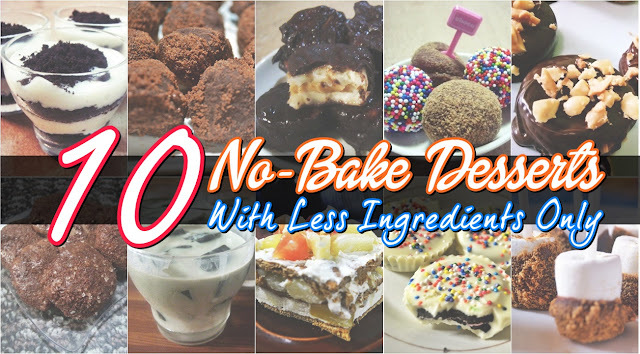 Bagnetified also offers value meals and almusal meals that come with generous portions in reasonable price. Apart from the Filipino specialties, Bagnetified also serves up traditional Pinoy refreshments such Sampalok smoothie, Kamias smoothie and Lemon Dalandan juice. BAGNETified! 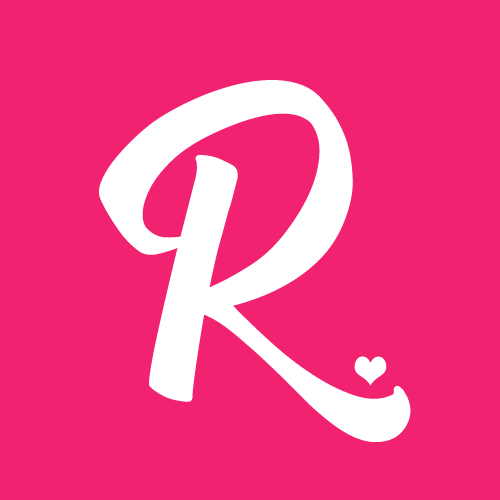 is located at the 2nd floor of SM City Marilao. Hurry! Eat Bagnet to your heart’s content. Visit SM City Marilao today!